My sister, Colin and I carving out pumpkins. We are getting better every year! 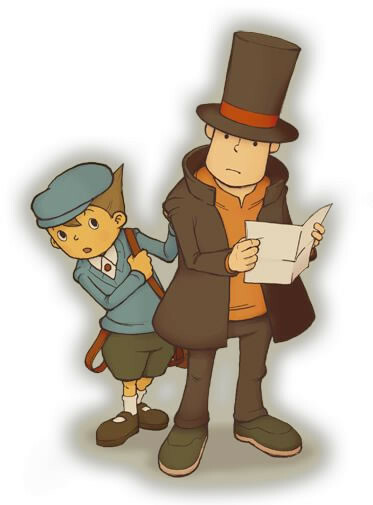 Colin and I as Luke and Professor Layton! Everything was thrifted or we already owned it, except for my hat which I made thanks to a friend having the exact colour of fabric that I needed. Thanks Raven! *P.S.I made the Pikachu pumpkin, my sister made Venomn and Colin made Mario.